Saint John Paul II called the Knights of Columbus the “Right Arm of the Church.” Many St. Stephen’s men have found that the Knights of Columbus adds a significant aspect to their lives and faith. As a Knight, you have the opportunity to support your parish, give back to your community, and grow in faith. Our virtues are charity, unity, fraternity, and patriotism. Catholic men 18 and older may join. We are a band of brothers dedicated to doing service to God and the community. Become a Knight and make a difference! Council 14084 just recently celebrated their 11th Anniversary and have over 350 members. 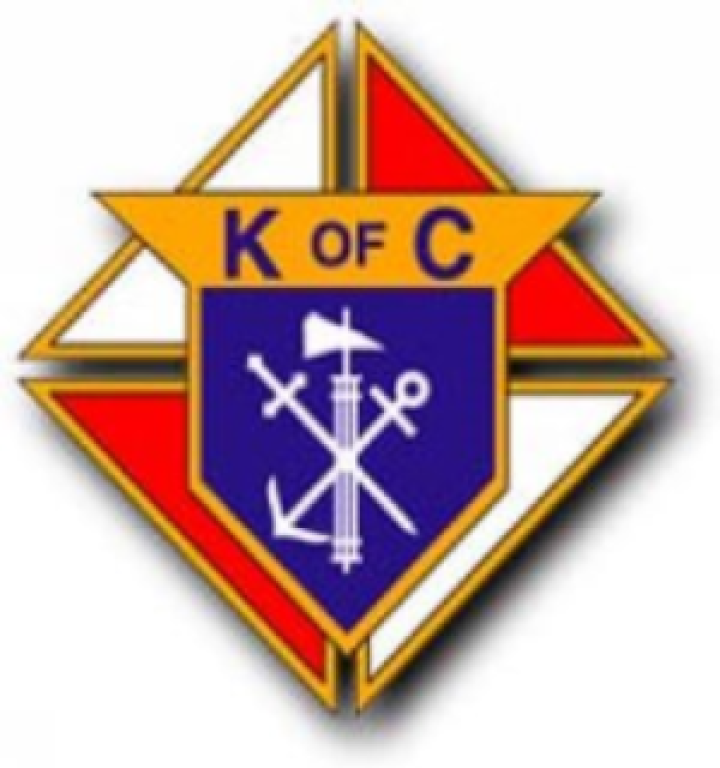 The Knights are a Catholic, Family Fraternal Organization and has Councils all over the world. The Council is involved in all aspects of the parish and school, as well as the community. Council 14084 has given many volunteers hours over the years towards Community, Church, School, Culture of Life, Youth and Family events. This past year the Council received the Supreme Youth Activities Award at the State Convention held in Orlando, and is now in the running for the International Youth Activities Award which will be awarded at the Supreme Convention.